The full walk is just under 6 km, taking you from the centre of Paihia along the main beach, round the coastline (can be tricky at high tide! 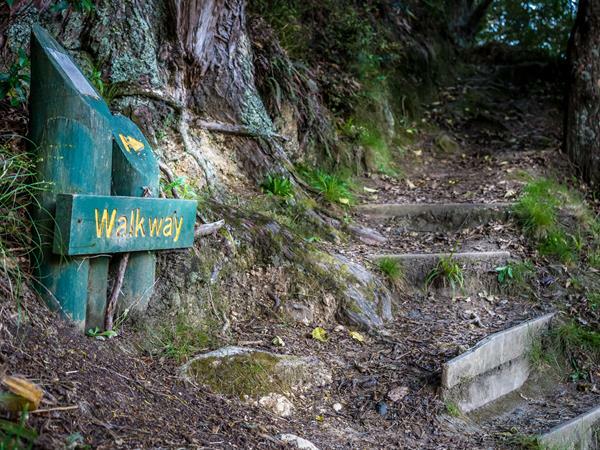 You may need to revert to the road for this part) and then, once you cross the river at the far end of Te Haumi flats, on your left you will find access to a winding path around the headland, that after approx 10 minutes will take you through Paihia Top 10 Holiday Park. At this stage continue to the end of the road where a board walk going through the mangrove estuaries will take you onto a bush track that continues through to Opua. 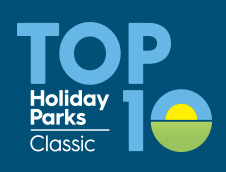 Paihia Top 10 Holiday Park is approximately half way through the walk between Paihia and Opua.